The ancient art of Traditional Chinese Medicine encompasses Acupuncture and Herbal Medicine. It is a comprehensive health system with a continuous clinical history of over 35,000 years. 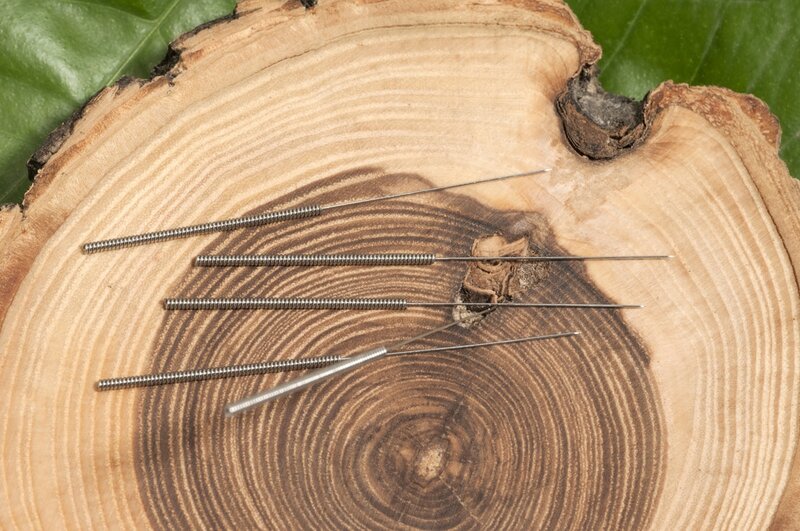 Acupuncture is the insertion of extremely thin disposable needles, which go just beneath the surface of the skin. Herbal Medicine is the pure natural basis of pharmacology. 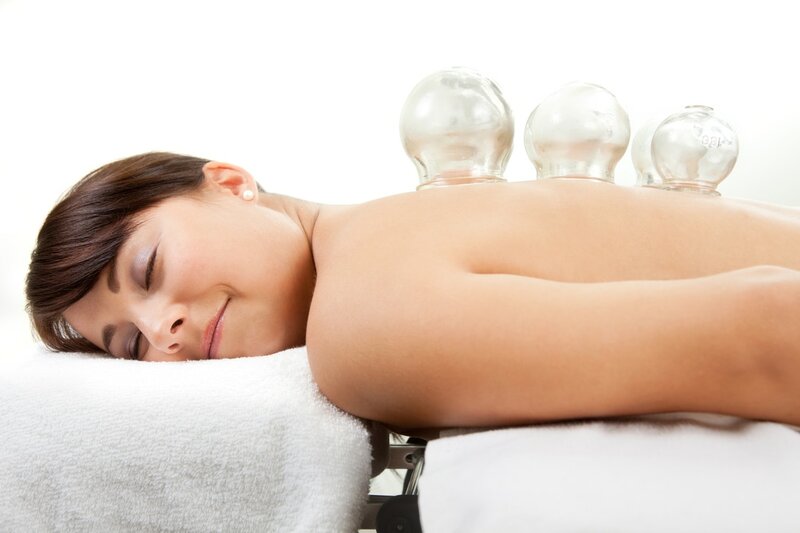 The philosophy of Chinese Medicine is based on the flow of "Qi" through 12 major meridians throughout your body. Qi can be thought of as vital life force - it is the energy moving through our bodies, which animates us. When Qi becomes blocked or stagnant, imbalances arise which may lead to disease. Chinese medicine theory has a clinical basis of over 2000 years. There are many forms of chinese medicine, 5 element theory, Traditional Chinese Medicine, Japanese acupuncture. Back + neck pain, arthritis, tendonitis, carpel tunnel, trauma, frozen shoulder, sciatica, neuropathy, rheumatoid arthritis, fibromyalgia. Stress, anxiety, depression, insomnia, panic attacks. Post Traumatic Stress Disorder, Addiction-nicotine, alcohol, drug. 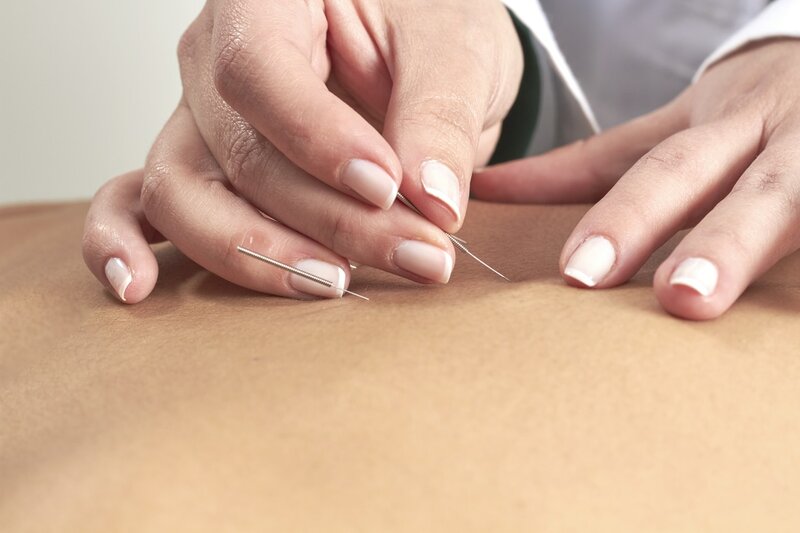 Acupuncture can be used to relax and revitalize the skin reducing appearance of wrinkles and the effects of premature aging.